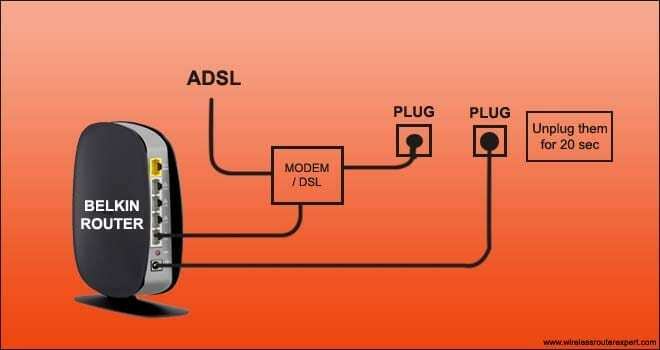 The modem is Turned Off Or Cable from modem to router is not connected Properly. 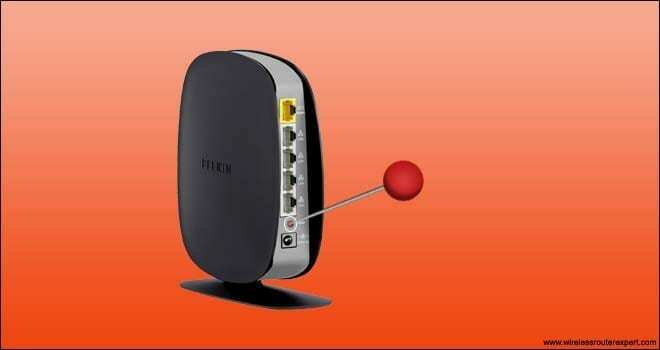 Cases, we have seen the Major firmware update can also cause the trouble to the router and this orange light signal can be there so let’s start Troubleshooting the problem for you. Please use these steps carefully and try not to jump on the reset part directly. Step 1- Unplug the Power Cable from modem & Router for 20 sec and then plug them back. 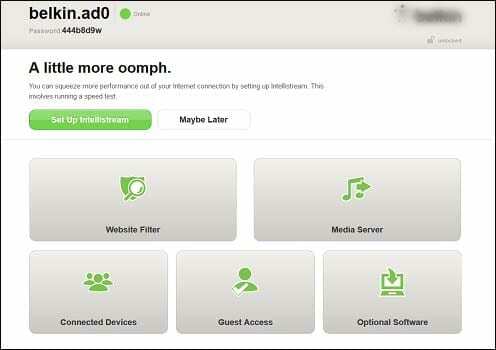 Step 3- Using your laptop or desktop try to login Belkin router Console and check for the latest updates. after these steps, if you don’t see the internet connection on your Belkin router than you must perform a hard reset on your Belkin router. One can always contact Belkin Support Or Isp before performing this step just to confirm whether you are getting internet from backend or Not. Tip – While performing the hard reset on Belkin router make Sure the router is power on. Look at the back of your Belkin router & Locate the reset Key on the back or bottom of your Belkin router. 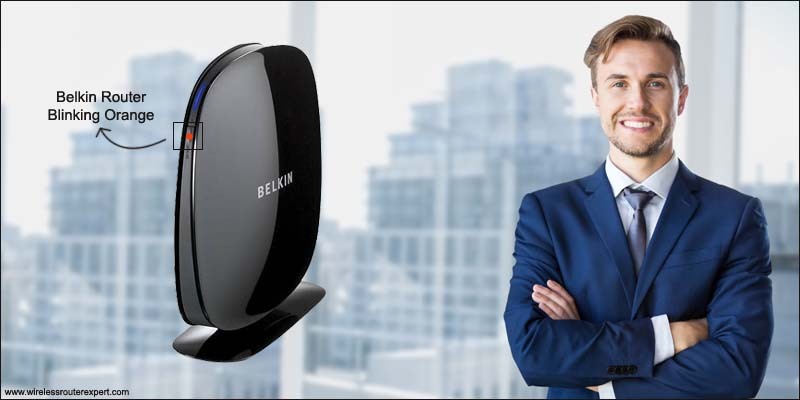 Restart the router & Modem than Setup Belkin router like a new Router to your Modem. We Hope this information helps you understand and Fix orange light on the Belkin router. Please Let us know if this information helps you Or Comment if you have something to add up.